The prices listed above are per room per night for bed and breakfast, based on 2 people sharing a double room. The above tariffs are for rooms booked direct with us. 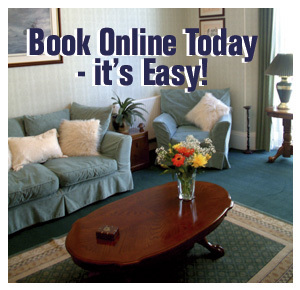 Where bookings are made via an agent different tariffs may be applicable to reflect Agency Commision Payable. Please see our breaks page for a list of our special deals. Single occupancy rates of a double room apply.